How many are shopping Black Friday sales? 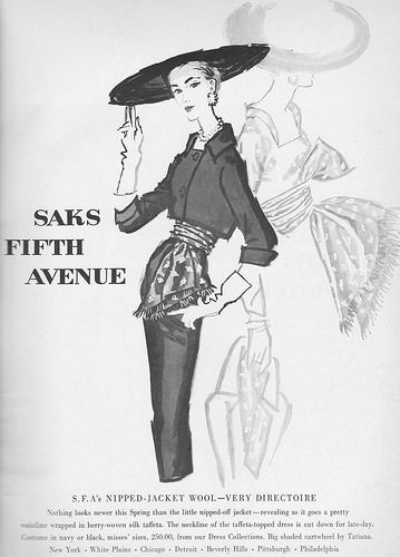 Are you shopping at Saks Fifth Avenue? 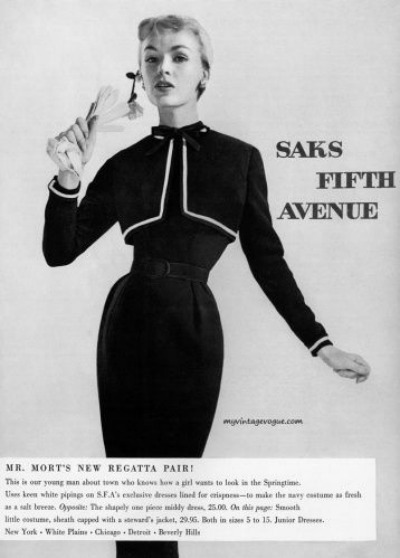 The brainchild of Horace Saks and Bernard Gimbel, Saks Fifth Avenue opened their dream store on September 15, 1924. 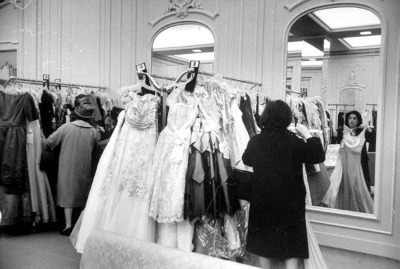 Shoppers in furs and pearls mobbed the sales floor. By offering the finest quality men's and women's fashions, as well as an extraordinary program of customer service, Saks Fifth Avenue has become the byword for taste and elegance. Saks Fifth Avenue today is renowned for its superlative services offering the best of European and American designers throughout its 39 stores in 22 states. Their personal shoppers will travel wherever you are just to make you Red Carpet ready from head to toe. 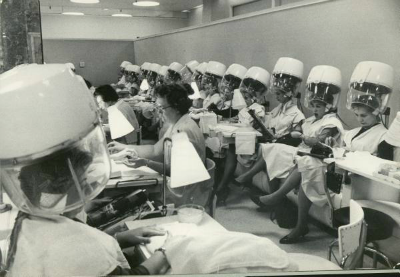 After a day of shopping, a little spa treatment is always welcome. On November 4, 2013, Saks Incorporated was acquired by Hudson's Bay Company, joining an iconic portfolio including Hudson's Bay and Lord & Taylor.